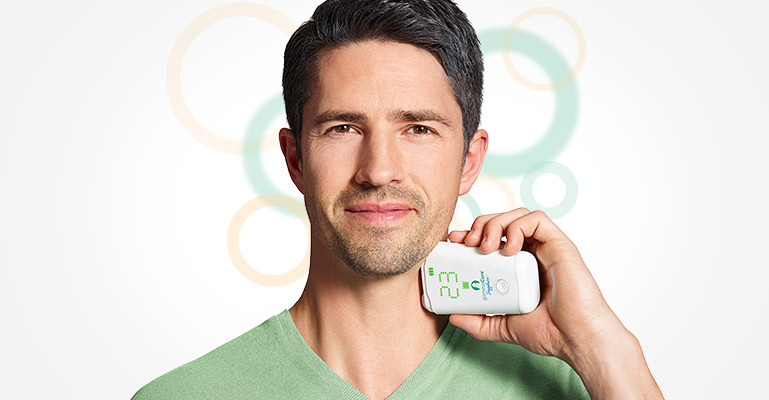 We achieved a technical breakthrough in 2010 when we developed the ability to administer vagus nerve stimulation non-invasively (nVNS) by delivering a proprietary signal through the skin to either the right or the left branches of the vagus nerve in the neck. Stimulating the vagus nerve affects many important autonomic functions in the brain and in the body, including neurotransmitter levels, inflammation levels, and metabolism. gammaCore (nVNS) has shifted the paradigm by enabling patients to self-administer discrete doses of therapy. Our pipeline reflects our passion for helping a wide range of sufferers. Explore our areas of focus and where we see nVNS going.